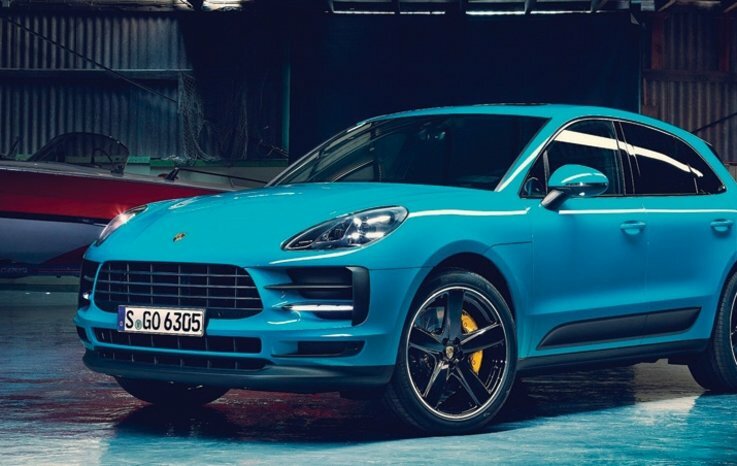 Porsche Macan, whose make-up was introduced for the first time at the Shanghai Auto Show, has reached over 350,000 sales since 2014. The middle-class SUV has new bumpers, grille, three-dimensional LED tail lights with makeup, while the LED headlights are now standard. With the effect of the LED strip that connects the stops in the rear section, the model now looks more impressive and wide. The 11-inch touch screen multimedia system, steering and ventilation grilles are among the innovations. On the engine front, a new generation of 6-cylinder petrol units is added, while the 2.0-liter 4-cylinder petrol engine remains the base versio .